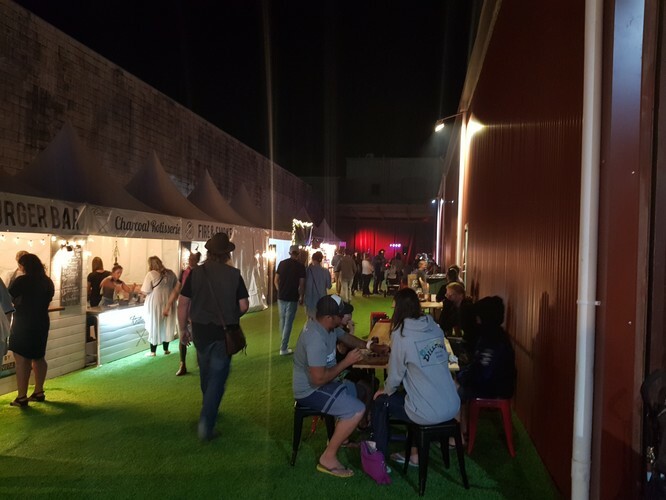 The Gold Coasts newest permanent night market is open every Friday and Saturday night plus special events. 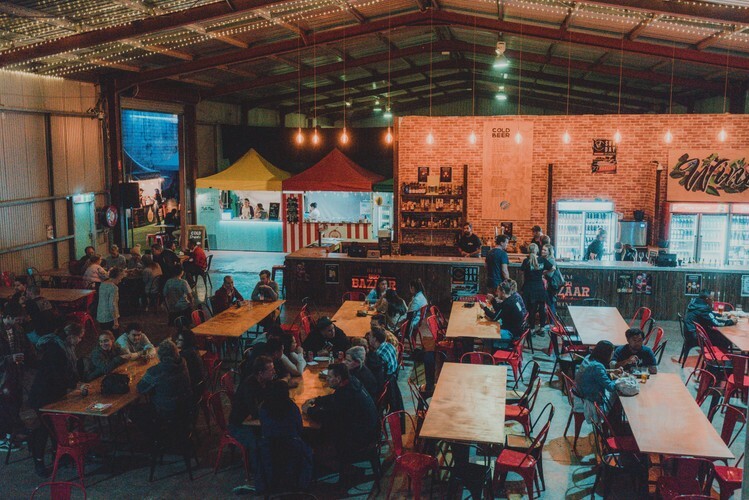 Come and try the amazing food from our amazing food vendors and listen to live music whilst enjoying Beers on tap, wine and cocktails. Over 500 seats both indoor and outdoors. We even have a special area for kids. Great vibes from 5 to 10pm on Fridays and 4 to 10pm on Saturdays. Check us out on Facebook or Instagram.